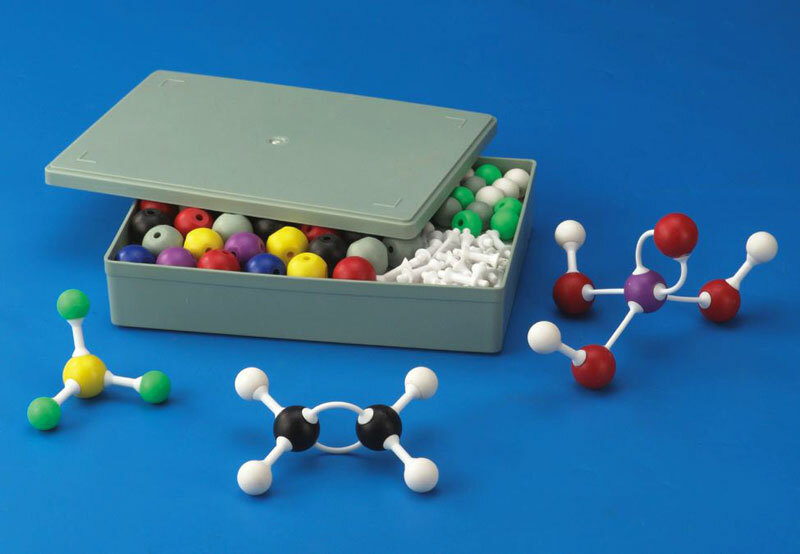 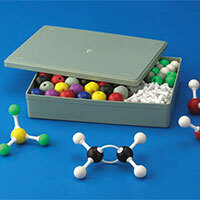 We present to you, Atomic Model Set. 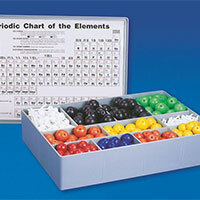 The Atomic Model Set consists of molded balls of different colors & sizes along with connectors of different sizes. 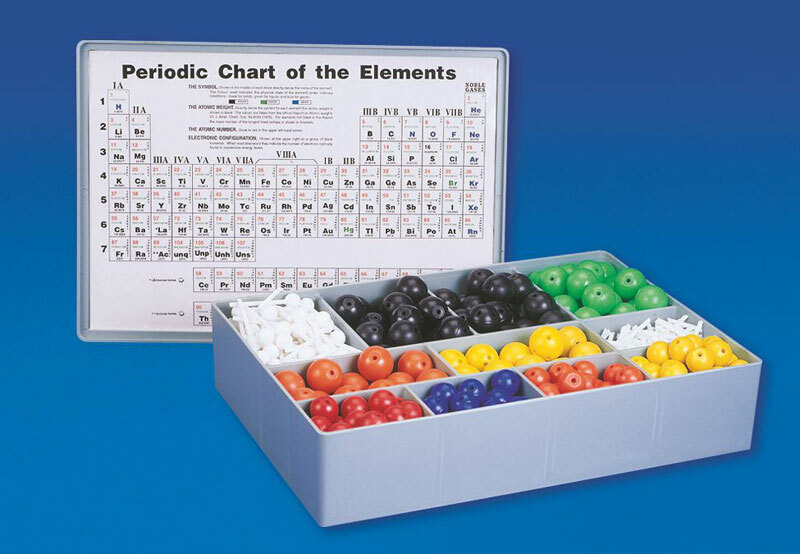 The sizes & shapes of the balls & connecting lugs have been designed in accordance with internationally acceptable standards.